Your other mods will be jealous of you handling this squonk and not thinking twice about them. Give the perfectly positioned 7ml bottle a little squeeze and you're ready to fill the room with clouds! 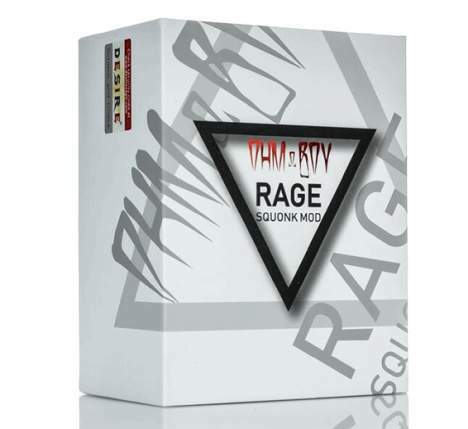 The Desire Rage 155W Squonk Box Mod, designed by OhmBoyOC, combines power and performance by integrating the Rage 155W Chipset which features series bypass mode and multiple on-board safety protections. 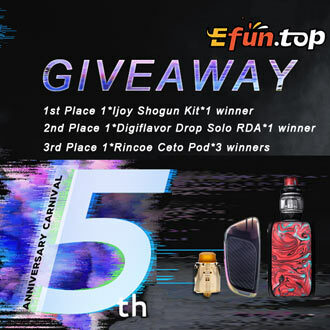 Constructed of durable Zinc Alloy the Rage 155W Squonk Box Mod is powered by two high amp 18650 batteries with a maximum power output of 155W and temperature control functionality. 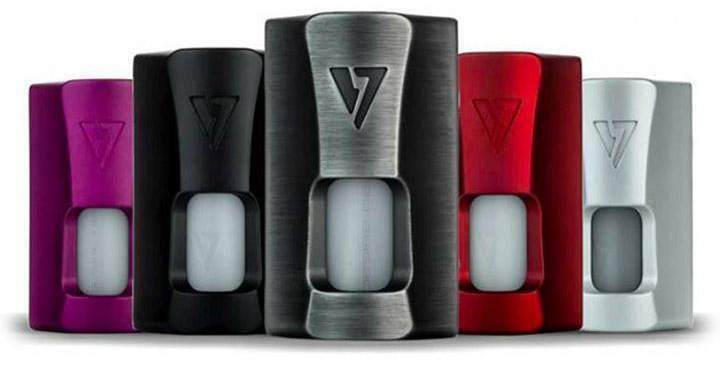 The 7ml squonk bottle is conveniently accessible by utilizing the push and pull locking finger ring design which is separate from the battery compartment. 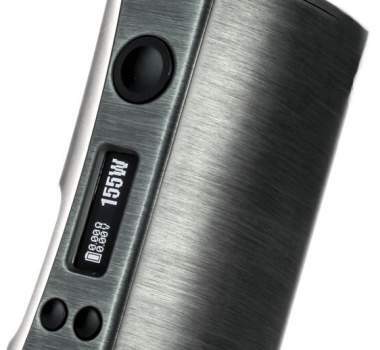 The battery compartment is located on the opposite side of the squonk bottle and batteries are accessible by removing the magnetic battery panel.